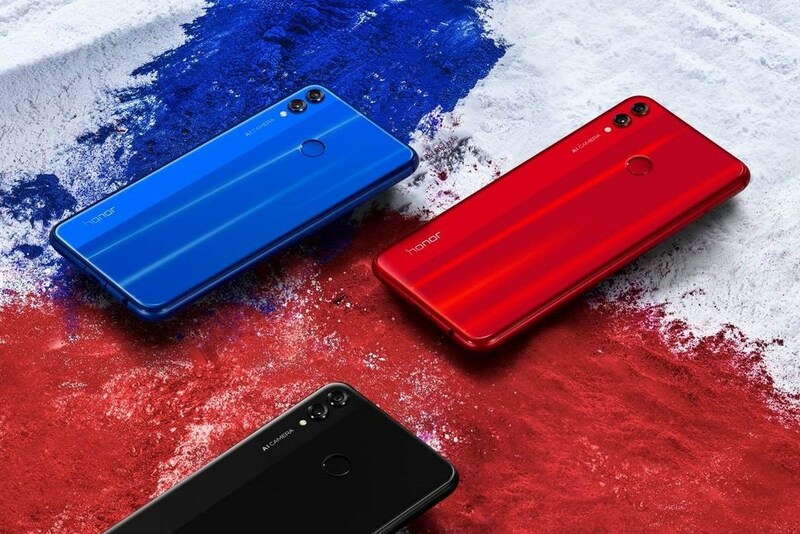 Honor, a leading smartphone e-brand, launched the latest and most powerful addition to its X-series line-up -- Honor 8X since October 3. From 5X, 6X, 7X and now 8X, Honor X-series phones are always dedicated to providing the most value to savvy customers, with cutting-edge technology, features and style, but with an astoundingly accessible price. Honor 8X is a pivotal landmark in the series, extending the reputation of an exceptional value proposition that no flagship smartphone can match. In Honor 8X, customers get a top-end configuration of a 6.5-inch Notch FullView Display with a 91% screen-to-body-ratio and chip-on-film (COF) technology along with a comprehensive list of top features.